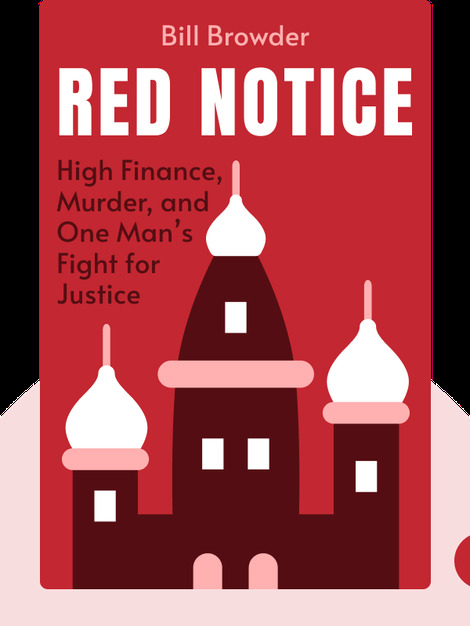 Red Notice (2015) is a gripping, true story of one man’s experience with fraud, corruption and violence in post-Soviet Russia. After discovering rampant fraud in Russia’s investment market, the author found himself in a nightmare: first, he was declared a national security threat, then he feared for his life. 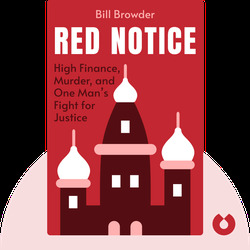 Bill Browder, founder and CEO of Hermitage Capital Management, was the largest foreign investor in Russia until 2005. He holds an MBA from Stanford Business School and before founding Hermitage, he was vice president at Salomon Brothers.